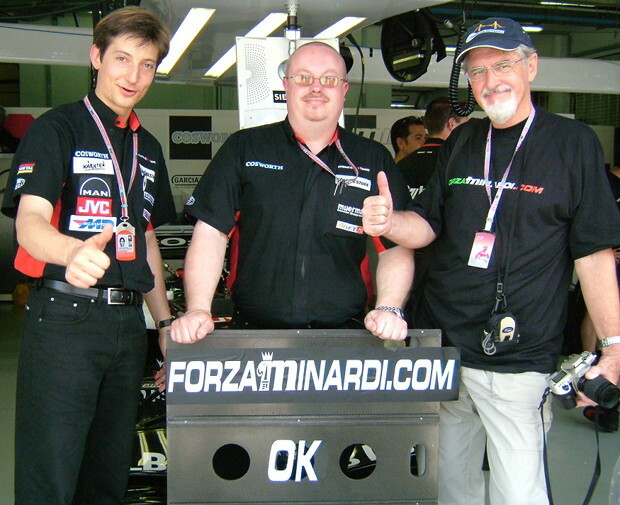 Welcome to Forzaminardi.com, a website dedicated to the Minardi Formula 1 team, which raced at the pinnacle of motorsport from 1985 until 2005. In its 20-year history, the team only scored 38 points and never managed to climb the podium. Nevertheless, Minardi had a loyal fan base all over the world because of the talent it brought to the sport -think of Fernando Alonso, Giancarlo Fisichella, Jarno Trulli and Mark Webber - and the perennial fighting spirit it showed in the face of overwhelming competition and a shoestring budget. A decade after the team was sold to Red Bull to become Toro Rosso, and the name Minardi disappeared from the Formula 1 line up, this website continues to tell its story, bringing together a vibrant community of fans. 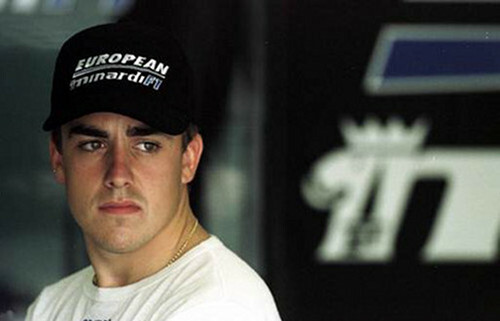 F1 Champion Fernando Alonso made his debut with Minardi in 2001. 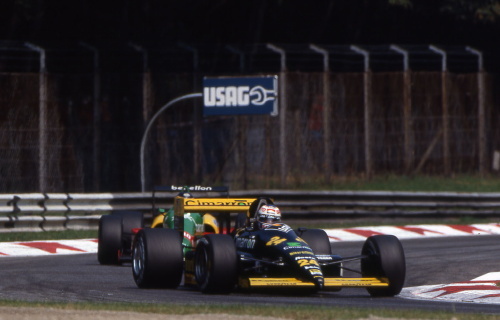 Minardi scored the first of its 38 Formula 1 points in 1988. 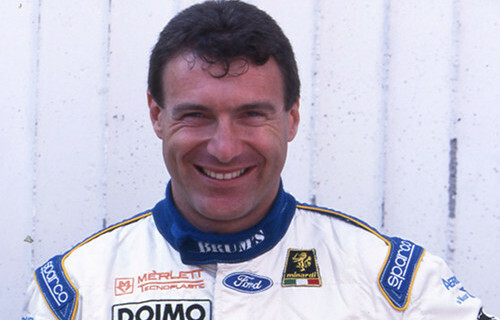 Giovanni Lavaggi designed his own Le Mans prototype after leaving F1.